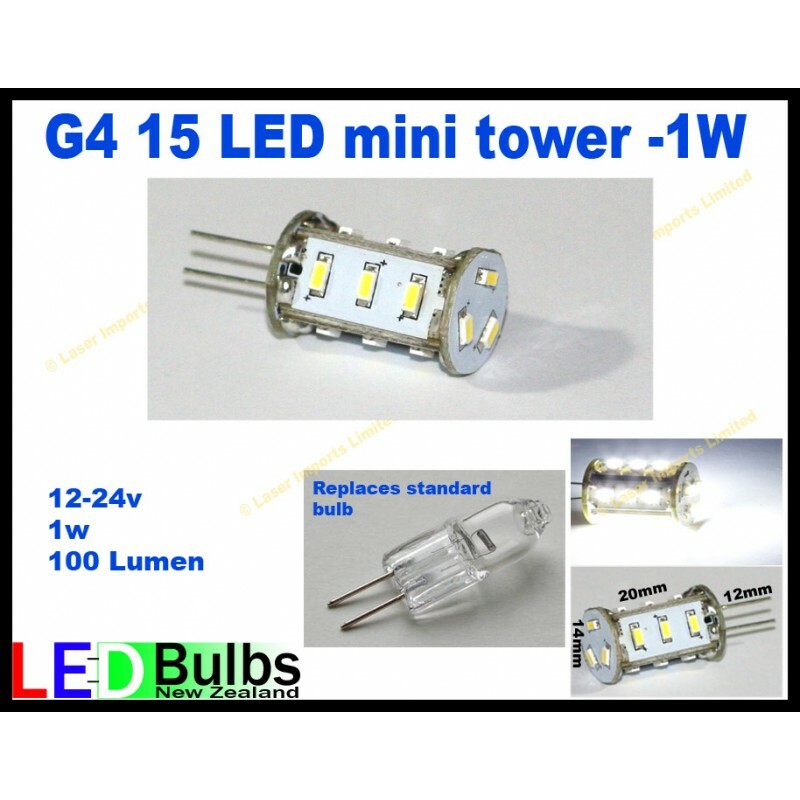 It replaces the common G4 halogen bulb found in many boats, yachts, busses, campers, caravans, Rv's. This is ideal where the bulb lies vertical in the fitting. with out worrying about your battery going flat. This is great for freedom camping or when you are running from Solar.